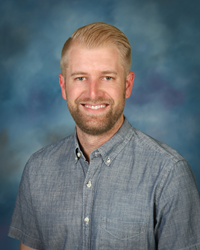 Jeff Ogne has been named Dean of Students of Oaks Christian Online School and the Online Christian Consortium, effective immediately. to work with students to realize their maximum potential and work toward fulfilling their calling. Ogne comes to Oaks Christian Online School from Grand Canyon University in Phoenix, AZ, where he served as admissions manager.